Minutes after reading a blog post by Pyari Beauty, I had subscribed to the You Beauty Discovery Box. At £6.95 p/m, this beauty box is a steal. It's only in its second month, and so far so good! I got the October box delivered last week and I have to say that it is definitely something to check out, whether you've tried and liked/hated these kinds of boxes before, or if this is your first time. I love that You Beauty gives you the opportunity to choose two of the products that come in your box, which means you'll always have two items in there that won't be a surprise. Of course, the other products are a mystery but it isn't a complete gamble. This box was based around products which are handbag heroes. The included booklet gives a little information about all the products that could have been in the box as well as a few tips and tricks to using the products. The two items that I chose for my box were the Tangle Teezer Compact Styler and the Zelens Transformer Instant Renewal Mask (5ml). Both products are worth much more than the price of the beauty box, with the Tangle Teezer retailing at £12.49, and the Zelens Instant Renewal Mask working out cheapest at £12.20 (5x5ml bottles will set you back anywhere between £61 and £95). Also included in the box was a Nakd Cocoa Orange bar (which I will happily pass on to my sister as she is a fan of these) and a YBD compact mirror. 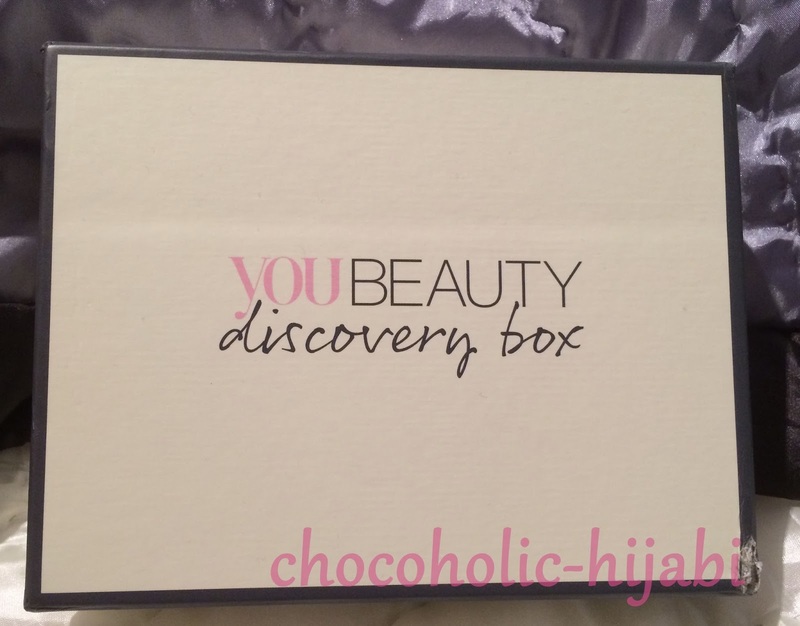 This beauty box has definitely exceeded all the expectations that I had and I am looking forward to trying out the products and waiting for next months box. 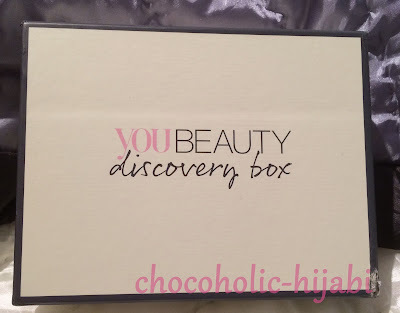 Will you be subscribing to the You Beauty Discovery box?